Dispose of motorcycle gloves like F06 of summer for men it's essential. 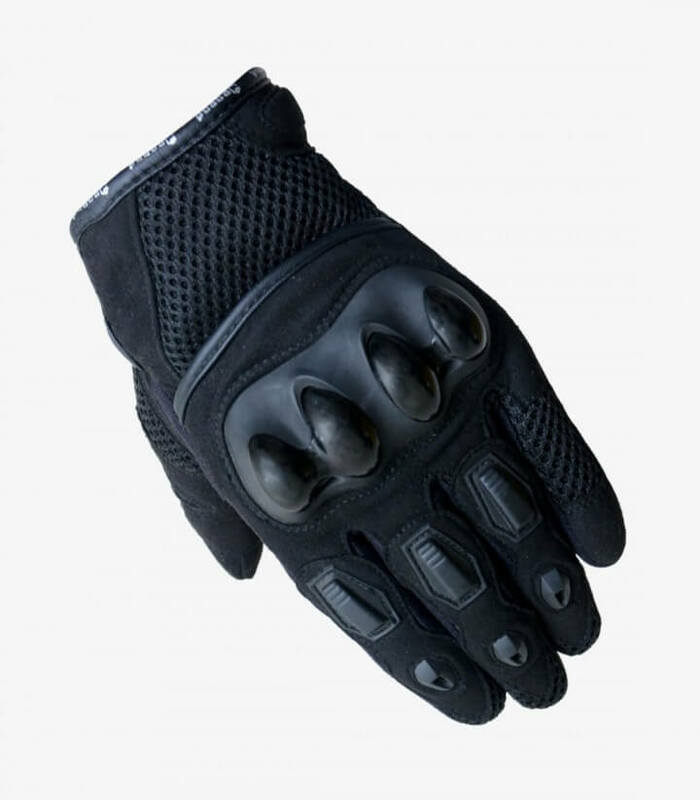 They are manufactured with resistant components that keep protected the hands from hits and rubbings when suffering a fall. They are manufactured with 3D Airmesh fabric with ammara. 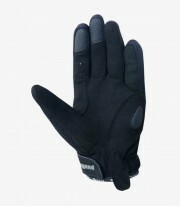 It is breathable to allow pass the wind through the gloves. It contains TPU protections on the knuckles area.